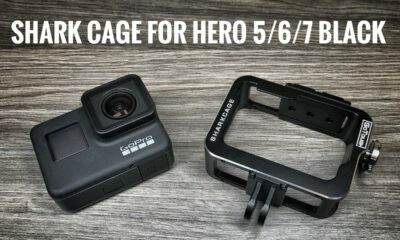 Last year I made a video comparing different intervals when creating a drive-lapse (Driving Timelapse) with the Hero 5 Black. 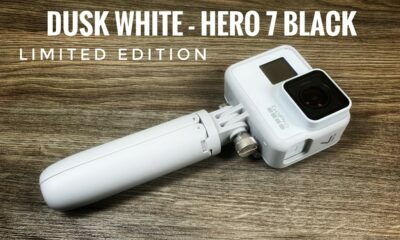 I decided to make an updated video using the Hero 6 Black as it is summer time and there are going to be many hitting the roads and adventuring this summer. This is a good resource to see how different intervals affect the look of your finished drive-lapse. In the test video, I used intervals of .5 second, 1 second, 2 second and 5 seconds. You will notice in the video that the .5 second and 1-second intervals are most appealing and pleasing to the eye. The 2 second and 5-second intervals can look a bit jumpy. With that said, there is definitely some uses for the higher intervals. 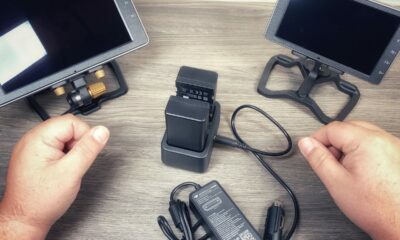 For example, if you are going on a long road trip and want to time-lapse it, using a low interval will leave you with a very long video when you’re done. 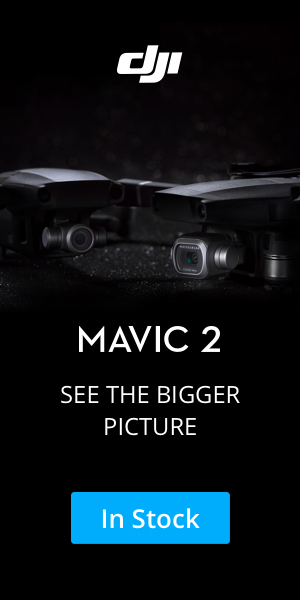 A 5-second interval will leave you with a much more dramatic video that is shorter and won’t bore your viewers. 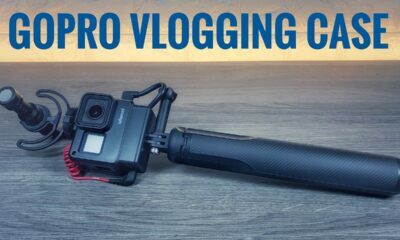 Here is another video in our series of GoPro tutorials for beginners. 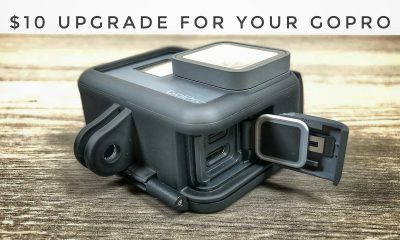 Did you just pick up your very first GoPro, perhaps the new Hero 7 Black and are a little confused on what Protune is, what it’s for, and how to use it. In this video, I go over in detail what Protune is and when you would want to use it. 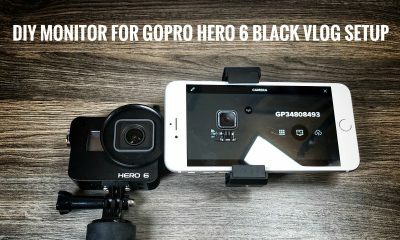 For the demonstration, I am using a GoPro Hero 7 Black, if you own a Hero 6 Black or even a Hero 5 Black you can still follow along as the setting are still the same, however how you access protune is different. 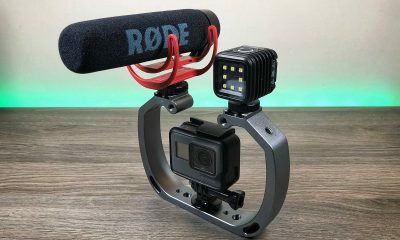 Protune is similar to shooting in manual mode on a DSLR camera, but if you are new to photography or videography don’t let that scare you. Portune is easy to use and there are some really useful tools included that everyone should use. 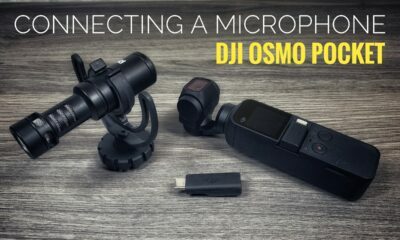 Follow along with our YouTube tutorial. 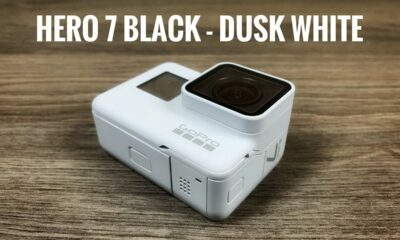 Watch our YouTube tips and tricks video for the GoPro Hero 7 Black.